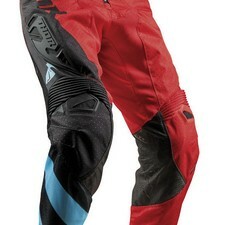 With proven race winning performance, FUSE represents the pinnacle of motocross racewear. The tailored chassis is designed to minimize flap and drag, and maximize comfort and performance with our most refined fit to date. Constructed with premium, abrasion resistant materials and strategically placed stretch panels, the FUSE kit is built for the long haul.